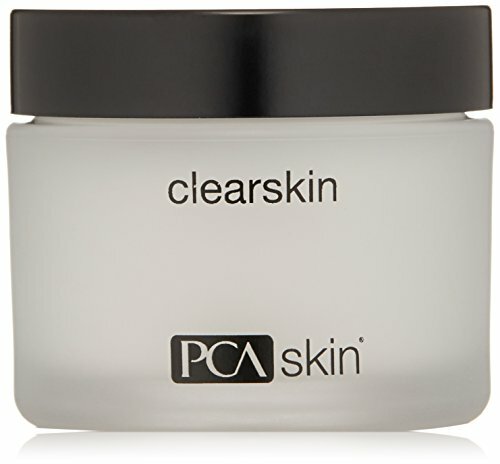 PCA SKIN Clearskin Facial cream, 1.7 oz. Product prices and availability are accurate as of 2019-04-12 10:24:38 UTC and are subject to change. Any price and availability information displayed on http://www.amazon.com/ at the time of purchase will apply to the purchase of this product. 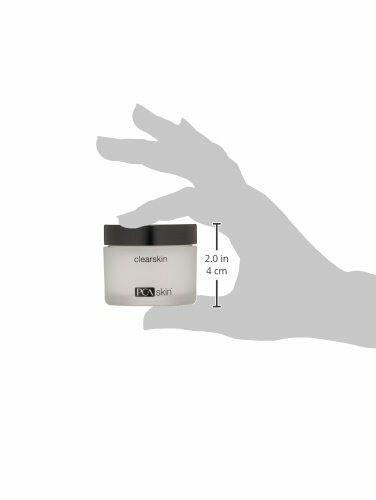 A nourishing, light moisturizer that hydrates, calms and soothes normal to oily, breakout-prone and sensitive skin..
? 4% niacinamide – a potent, calming antioxidant that reduces water loss, reduces excess oil production and improves uneven skin tone due to breakouts.
? 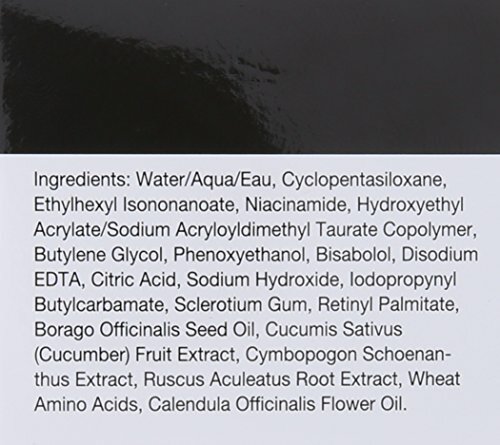 Bisabolol – derived from chamomile, this ingredient calms the skin while attracting and retaining moisture.
? Vitamin A – promotes a clear complexion and an even skin tone.
? Marigold flower oil, lemongrass extract and cucumber fruit extract – provides purifying and calming benefits. Apply a nickel-sized amount to the face in the morning and evening after cleansing and applying any PCA SKIN treatment serums. During the day, follow with the appropriate PCA SKIN broad spectrum SPF product.